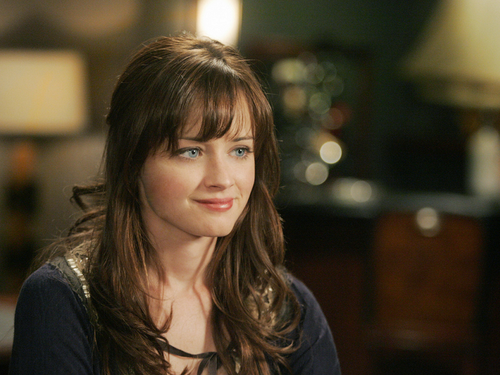 Rory. . HD Wallpaper and background images in the Gilmore Girls club tagged: gilmore girls rory gilmore alexis bledel season 7. 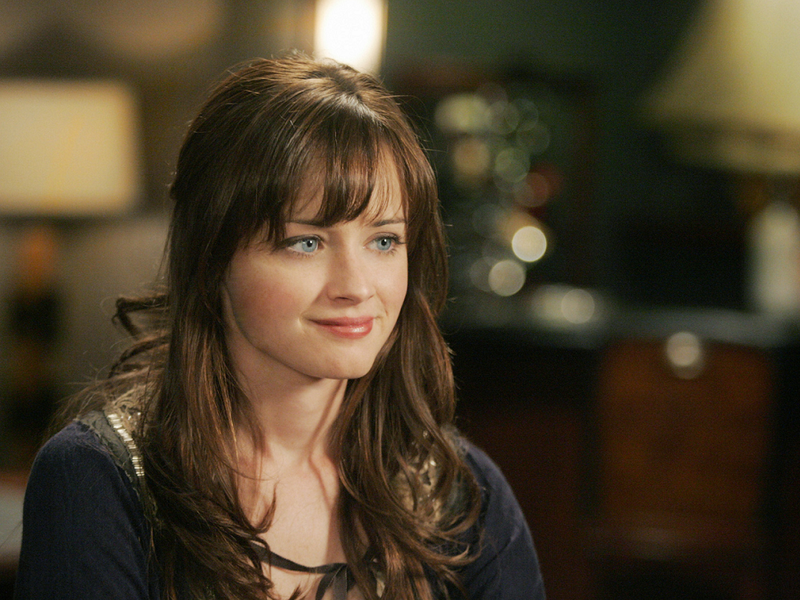 This Gilmore Girls wallpaper might contain portrait, headshot, gros plan, and closeup.